Following NSCA approval for the Foundation Course and the Apprentice Coach Program earlier this year, 2018 continues to bring welcome news for ALTIS Education, as the National Strength & Conditioning Association approves the ALTIS Essentials Course for Continuing Education Units. The National Strength and Conditioning Association (NSCA) is a globally respected educational organization dedicated to advancing the strength and conditioning profession around the world. It is composed of more than 48,000 members and certified professionals, who further industry standards as researchers, educators, strength coaches, personal trainers, and other roles in related fields. The purpose of the NSCA’s Continuing Education Units (CEU) Provider Program is to make educational opportunities available to NSCA certificants which exand upon their professional competency, while also serving to provide CEUs toward fulfillment of their re-certification requirements. As part of this offering, the NSCA seeks out providers like ALTIS – with high quality education provision – to offer certificants optimal and varied opportunities that may not otherwise be available through NSCA education. ALTIS Essentials has been recognized as providing this level of high quality content. As such, Essentials has been awarded 2.0 CEUs (20 hours) for certified individuals who successfully complete this course; representing the maximum level of CEUs that can be awarded in any single activity. NSCA certified professionals require 6.0 CEUs, or 60 contact hours, to maintain their certification(s) during each 3-year cycle. Approval for the ALTIS Essentials Course is valid for the three-year cycle coinciding with the NSCA re-certification reporting period (1/1/2018 – 12/31/2020). Essentials has been endorsed by the NSCA for 2.0 CEUS. “The recognition of ALTIS Essentials as CEU approved signifies that it meets the NSCA’s stringent standards for continuing education products. 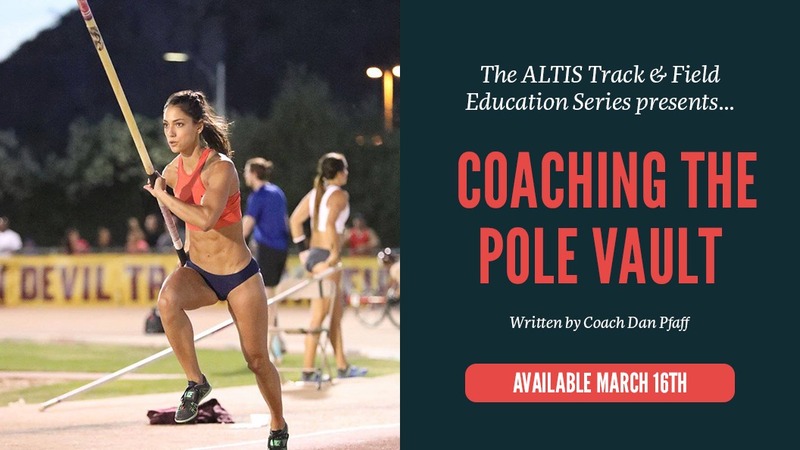 We are both proud and delighted that the outstanding content contained in our course is being recognized by such a high-profile organization” said Andreas Behm – Sprints & Hurdles Coach at ALTIS. 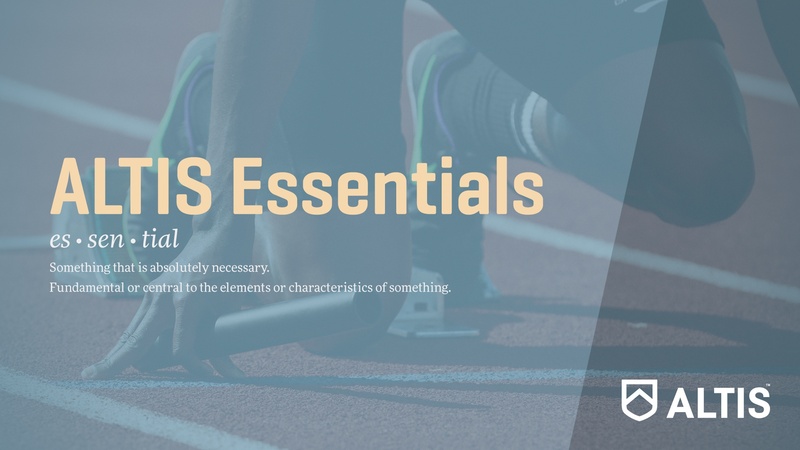 For NSCA accredited course members who have already completed ALTIS Essentials, CEU credits can be applied retroactively for the aforementioned certification period. Please email our Digital Education Manager at e.spain@altis.world for further details on how to do this. Graduation from the ALTIS Essentials Course now comes with the added bonus of NSCA Continuing Education Units. To find out more about what the ALTIS Essentials Course can offer, check out the course introduction here.